Join us for our free Mother-to-be Circle. ​Joining the circle is an opportunity to slow down in a busy life and reconnect with ourselves and other heart-minded mothers to be. A circle means unity, strength, protection, infinity, spirituality, wholeness. 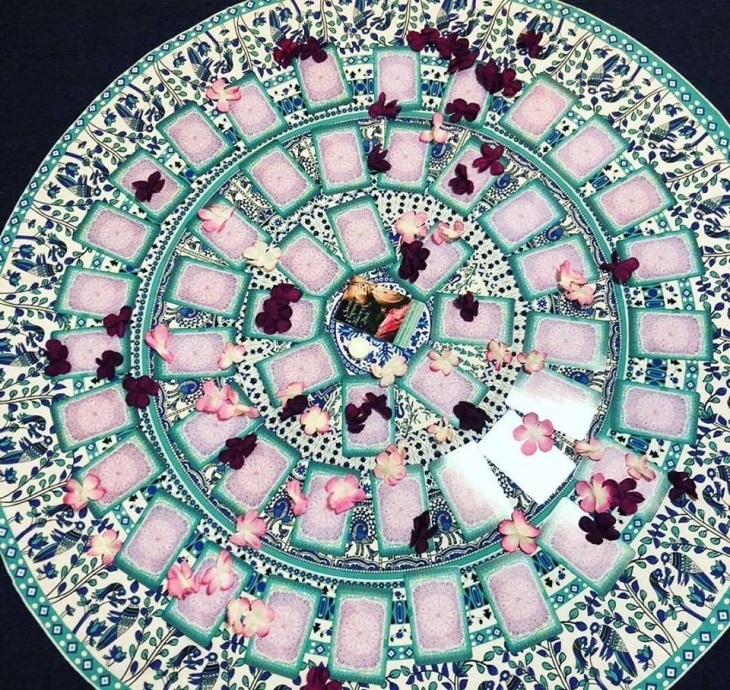 In a circle, we create a sacred and safe space to explore emotions we have about pregnancy, labor, birth, and motherhood. We learn how to listen empathically, without judgment and to speak our truth. ​What is the Labyrinth of birth? Create our emotional birth and postpartum plan. Learn through stories about birth and labor. Birth Art exercises to explore our subconscious feelings and emotions about birth. During our Circles we Center in the here and now, we share and listen to ourselves and others with compassion, we discuss a chosen topic and we close our circle with gratitude. Free of charge for our lovely community of Heart-Minded Mothers.